Did you simply lost the keys of your home or vehicle? Or then again you may have just forgotten where you placed your keys at? Then again the case may be that your keys got stolen and you just might need your locks at home changed or re-keyed for security reasons. Getting tensed and frustrated about it won’t get you anywhere! To get yourself out of such situation, you will need a professional Reno locksmith! What will happen if by chance you can’t open the entryway of your vehicle and you are stuck in a defenseless circumstance? There is no compelling reason to overly panic in the event that you run into such situation. One of the best and fast strategies to escape this type of situation is to contact your emergency local locksmith in Reno. A professional locksmith will be able to unlock most make and model vehicles in the market without any damage. When it comes to your home, innovations that are available today allowed for many decent security systems to be available to the average home owner. 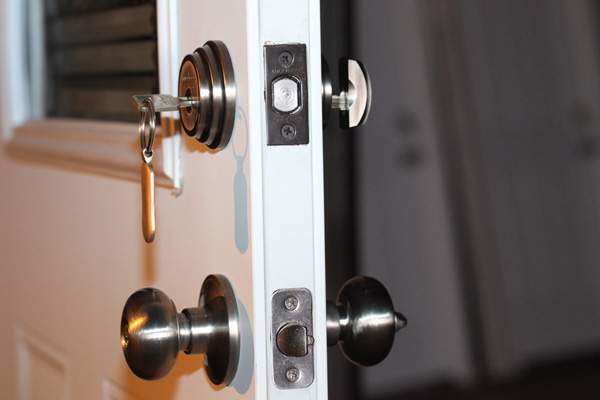 There are numerous security choices offered by a professional locksmith depending on the type of home you live in and the area which will help you increase the security of it. A good example would be if you lived in a good area with a low crime rate, a locksmith most often will opt for the traditional key-in-knob lock with a secondary addition of a single sided deadbolt. However, if the situation is the opposite, then most likely a higher security lock system would be recommended. In addition, many professional locksmith companies offer advance technology lock systems such as key-less entry. This entry was posted in Locksmith Tips and tagged deadbolt, keys, lock, lockout, locksmith, locksmith in reno, reno, reno locksmith, security. Bookmark the permalink.